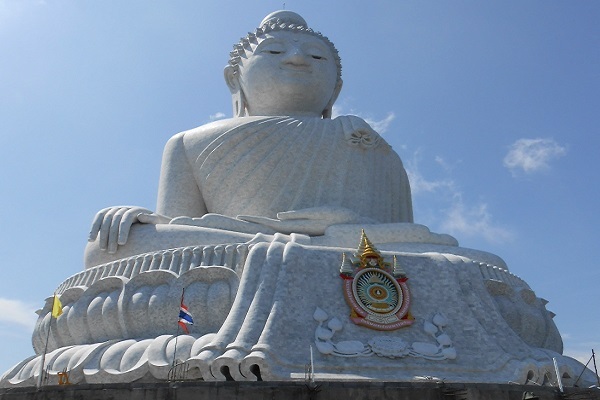 Phuket has a fantastic array of attractions. 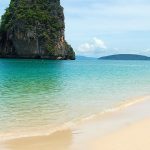 From natural to man-made, from land-based to water activities; there’s always something to see and do on Phuket Island. The beauty of it all is that these wonders are all within a short driving or sailing distance from each other! Whatever you want out of a holiday, you will find it on Phuket. There are weird and wonderful museums, remarkable religious and cultural temples, exotic shows, vibrant nightlife and some beautiful beaches on which to enjoy the soft white sand, tropical surf and the amazing scenery. Phuket’s great advantage is that there’s always something to do on and off the island whether it’s raining or shining. 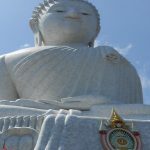 From the sublime to the seemingly profane, the range of activities and places to visit is remarkable for a destination of this size. .
Phuket’s Big Buddha with its meters high is one of the island’s most important and revered landmarks. It sits on top of the Nakkerd Hills between Chalong and Kata. 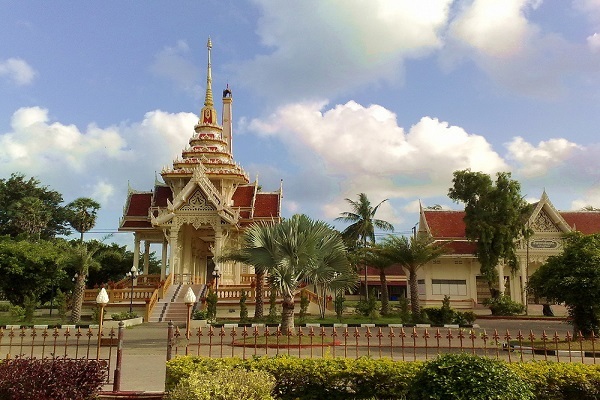 Wat Chalong is one of Phuket’s most visited temple. It’s beautifully decorated with infinite reflections from hundreds of tiny glass pieces and several pagodas. 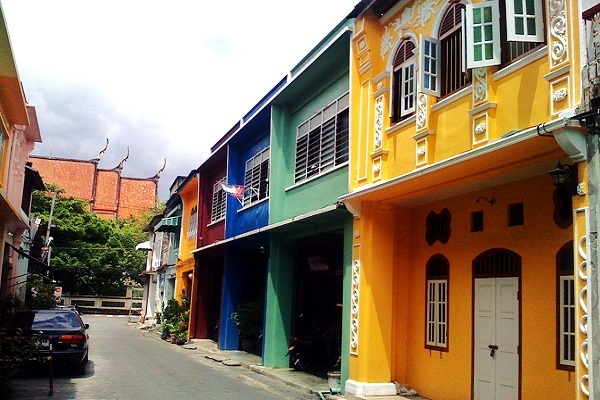 The streets of Old Phuket Town are lined with 100-year-old shop-houses, restaurants, guesthouses, gold shops, art galleries, coffee shops and residences.